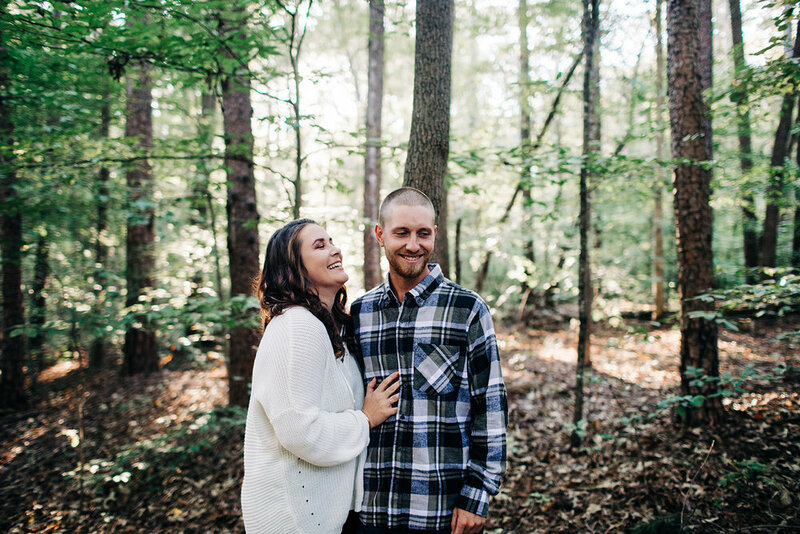 We had the pleasure of taking these two’s engagement photos last fall, almost exactly a year before their wedding date! We spent the evening chasing the sun around the lake and exploring a new place in High Point, NC. These two were full of giggles and snuggles and we barely even posed them, they just did their thing! So glad their sweet doggy tagged along for their photos, which is ALWAYS encouraged! 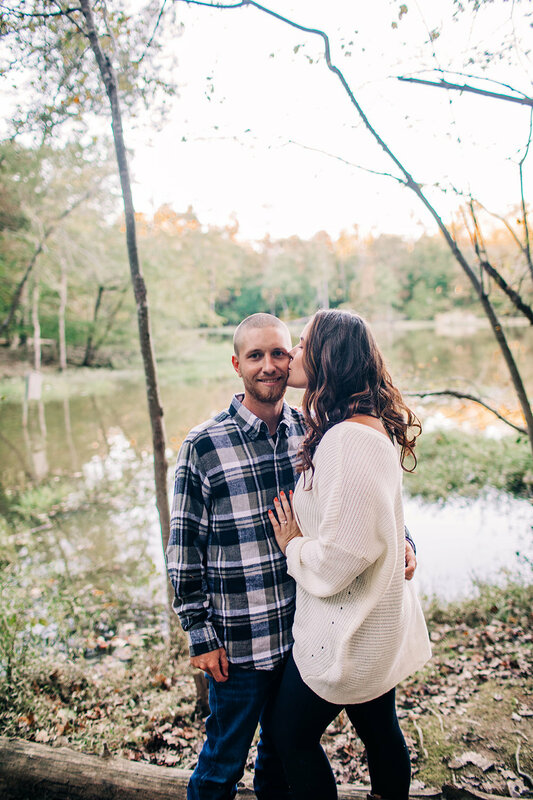 We have had so much fun getting to know them and we cannot wait for their October wedding this year!